When you purchase an aftermarket part from an independent shop in Murrieta or Escondido, quality isn’t a guarantee. Unsurprisingly, Mercedes-Benz sets high standards for its parts—standards an aftermarket part simply isn’t capable of meeting. 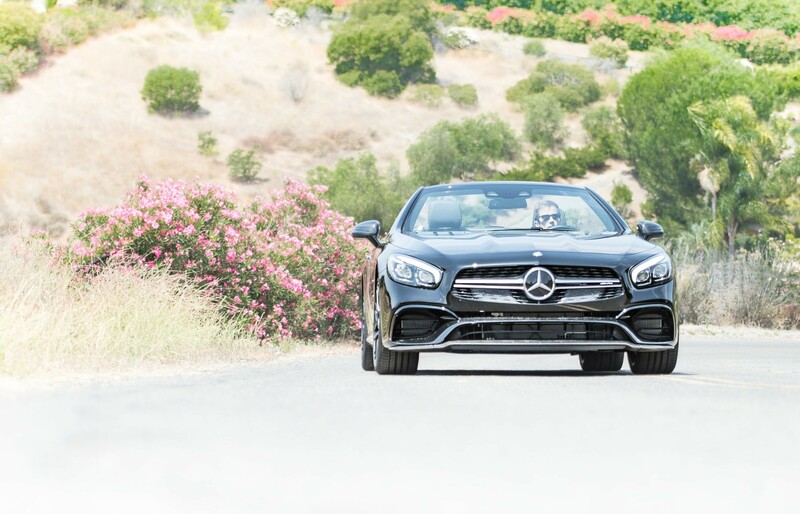 Coming straight to Mercedes-Benz of Temecula, a dependable Mercedes-Benz dealer, ensures you’ll get your money’s worth. 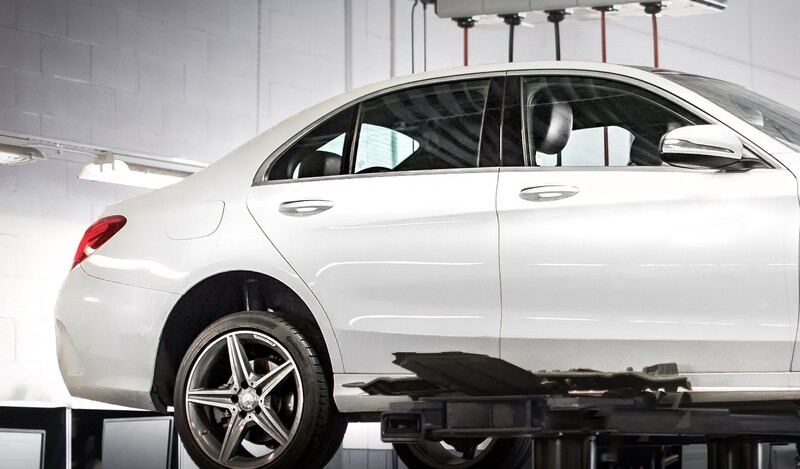 Our massive inventory consists of over 100,000 genuine OEM parts—all of which carry the Mercedes-Benz of approval and a Parts Limited Warranty.